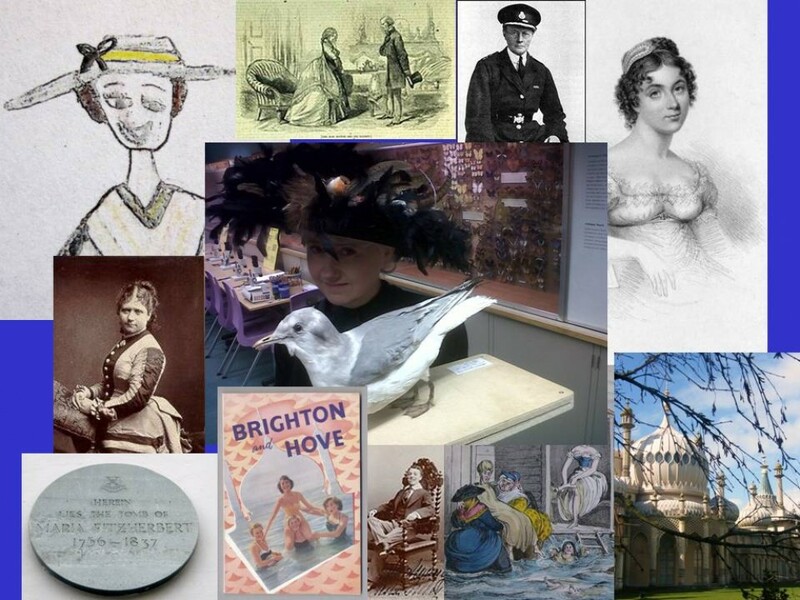 As usual I will be doing Notorious Women of Brighton and Notorious Women of Hove walking tours during the Brighton Fringe Festival throughout May. There may well be a couple of pop-up Notorious Women of Kemptown Walks too, dates to be confirmed! Wilful princesses, Music Hall stars, headstrong courtesans, entrepreneurs, Brighton has always attracted women who dare do things differently. Hear some of their stories and other female claims to fame. Hove has been home to women whose ideas have shaken up our world – from some of Britain’s first woman doctors to suffragettes, social campaigners to boundary-shifting entertainers. Come and walk in these women’s footsteps and hear their inspiring stories. Thursday evenings – 16th, 23rd, 30th May at 18.30. All walks fully accessible, and last 1h30 – 2h. Available from the Fringe Box Office brightonfringe.org, 01273 917272 or in person at the Brighton Fringe New Road Box Office opposite the Theatre Royal on New Road, Brighton BN1 1EB or the Brighton Fringe Spiegeltent Box Office, Old Steine, Brighton, BN1 1GY. Remember – if none of these dates suit you, please contact me to book a private tour. I offer walking tours and lectures to groups, large or small, in English and French, at a time convenient to you. Contact me on historywomenbrighton@outlook.com or call 07758 296563. This entry was posted in tours and tagged tours by historywomenbrighton. Bookmark the permalink. Sorry to miss you both today and yesterday. I am glad to say that baby Alexander has come out of intensive care and could be home as early as Thursday. A relief for us all. I have forwarded these dates for Louise’s walking tours in May to you Juliet, because I know you are keen to join one of Louise’s walks at some time over the Brighton festival weeks.